Remember the time I posted about the greatest thing that have occured here in the Philippines this summer? That one about the crazies who founded Outbreak Manila, Break Out Philippines and Slidefest PH? 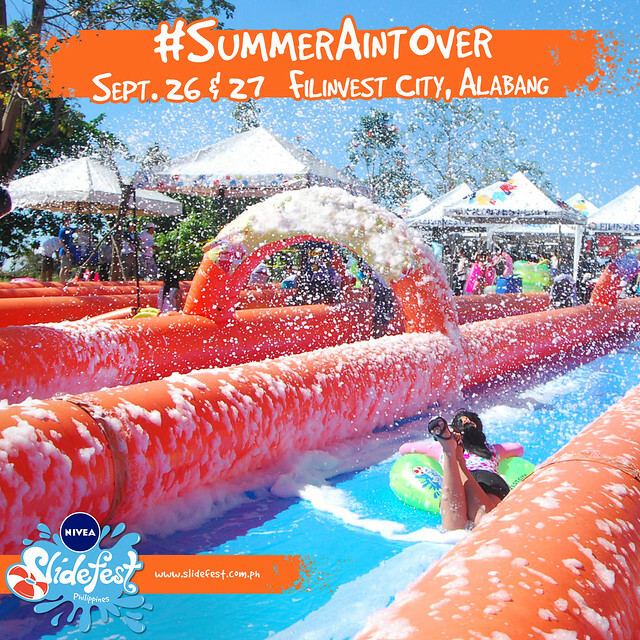 Well, they're back with more slides and more inflatables, more fun and more foam! 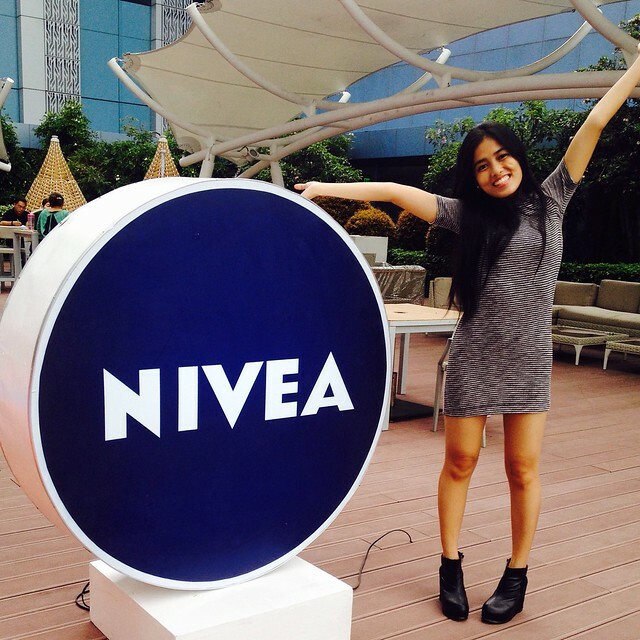 Reliving our summer fun everyday is gonna be awesome, and it's gonna start with the biggest slip and slide event in the country becomes even bigger as Slidefest Philippines partners up with the most caring sun protection, Nivea Sun with NIVEA SLIDEFEST! Summer is definitely not yet over! 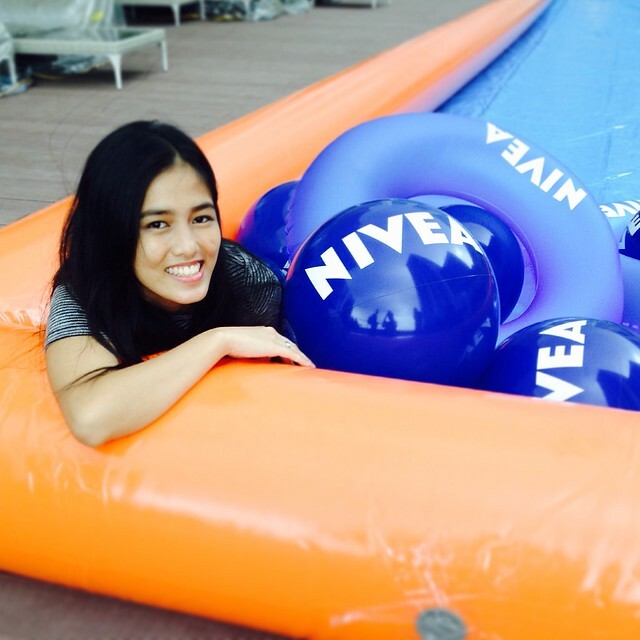 NIVEA Slidefest is a family fun event you shouldn’t miss! Create memories with family and friends that will last a lifetime. 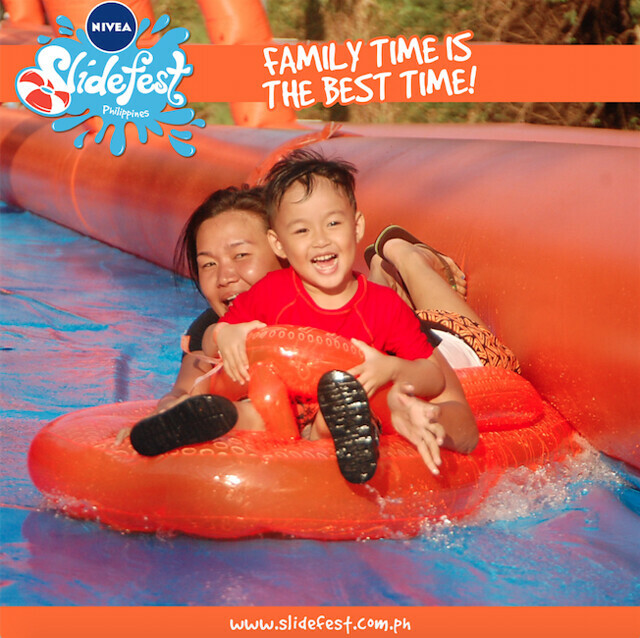 All Day Sliders (Php 1,600.00/head) | Enjoy the slides for the ENTIRE day and get the privilege of a VIP line plus limited edition merchandise by Nivea and Slidefest. 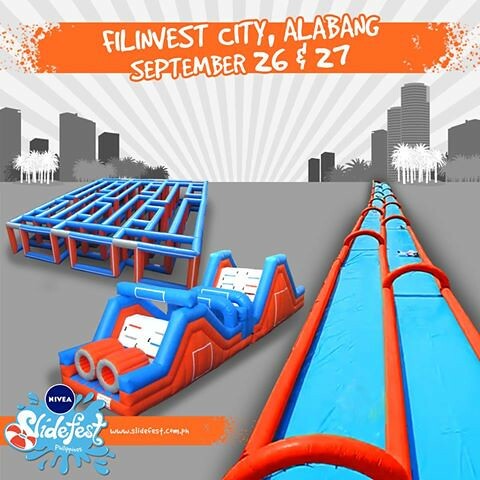 For more details, visit NIVEA Slidefest Philippines’ official Website to register today. 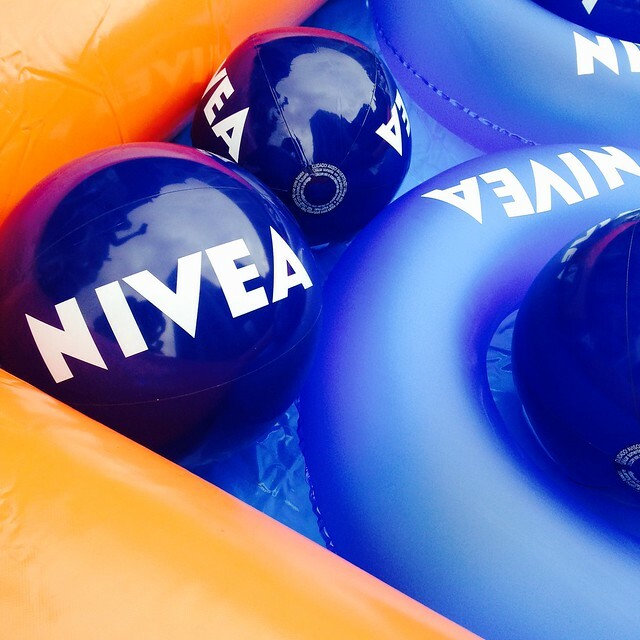 This Slidefest is brought to you by the most caring sun protection, NIVEA Sun.